I have listed a new property at 3 WILKINSON AVE in Burns Lake. 3 bedroom home in Granisle that is clean and ready to be moved into. The upstairs has new laminate flooring, and new bathroom fixtures. The basement has the walls in place and features a wood heater in the recreation room and a high efficiency furnace. 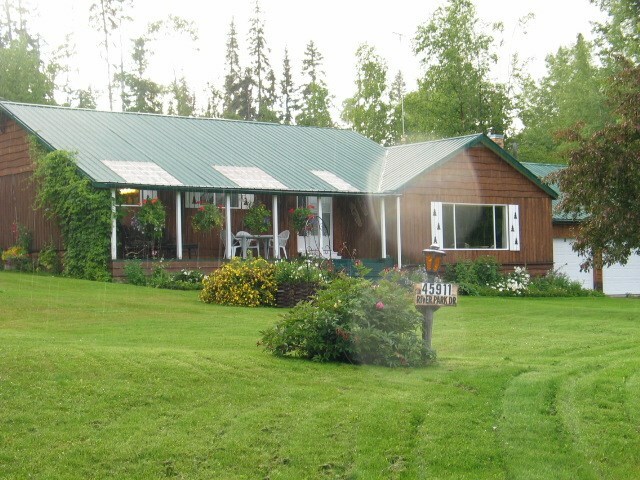 This property is only a few blocks away from the Granisle Marina on Babine Lake. Babine Lake has great fishing including char, trout and salmon. Because of the affordable housing, Granisle has become a quiet recreational/retirement community.